 At our service on Sunday, November 18, Harmony UU board members Kif Corcoran and Christopher De Serna will discuss justice across borders. 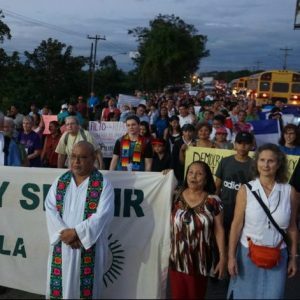 For thousands of Central Americans making the dangerous journey north to escape gang violence, gender-based assault, and increased militarization, the road away from danger is paved with injustices. It is important to understand the difficulty and duration of this journey – and to believe that human rights should be recognized before, during, and after their escape from danger.